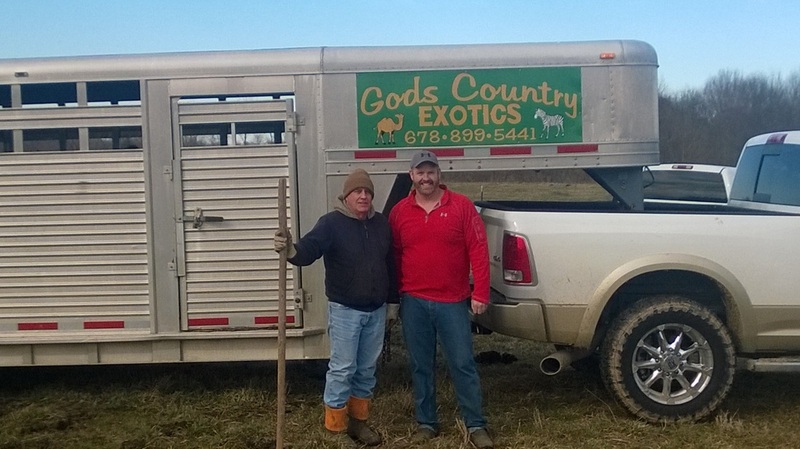 In Winter of 2014, Barry McIntyre of Triple B Ranch, in Calhoun, GA, purchased a super strong set of Spring bred registered cows! Take a look at these fine virgin heifers being prepared for breeding this winter 2015. 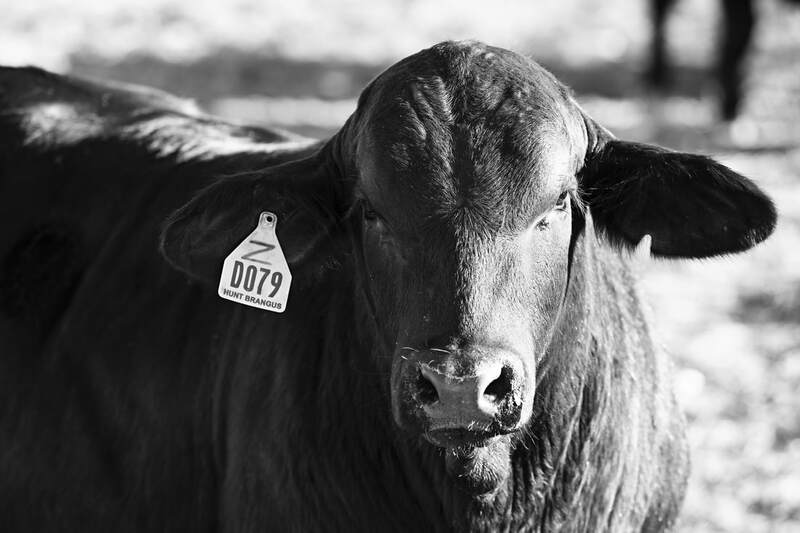 2013-2014 Females bred to calve in Spring of 2015! 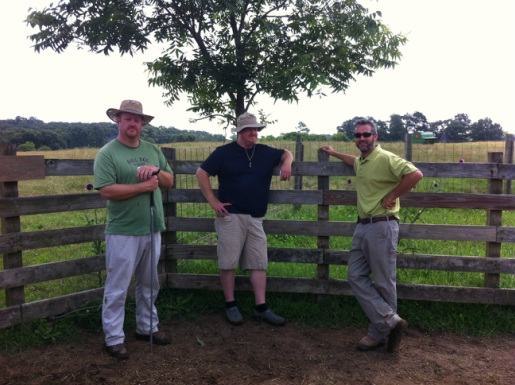 Welcome New Brangus Breeder Matt Hibberts in Calhoun, GA and Eddie & Keith Henegar of H & H Brangus in Alexandria, Alabama!!! We would like to welcome our long time friend, Matt Hibberts, into the Brangus world. We look forward to seeing his heifers blossom and his bottom line grow as he takes advantage of "something extra" in his purchase of H+ Brangus genetics! 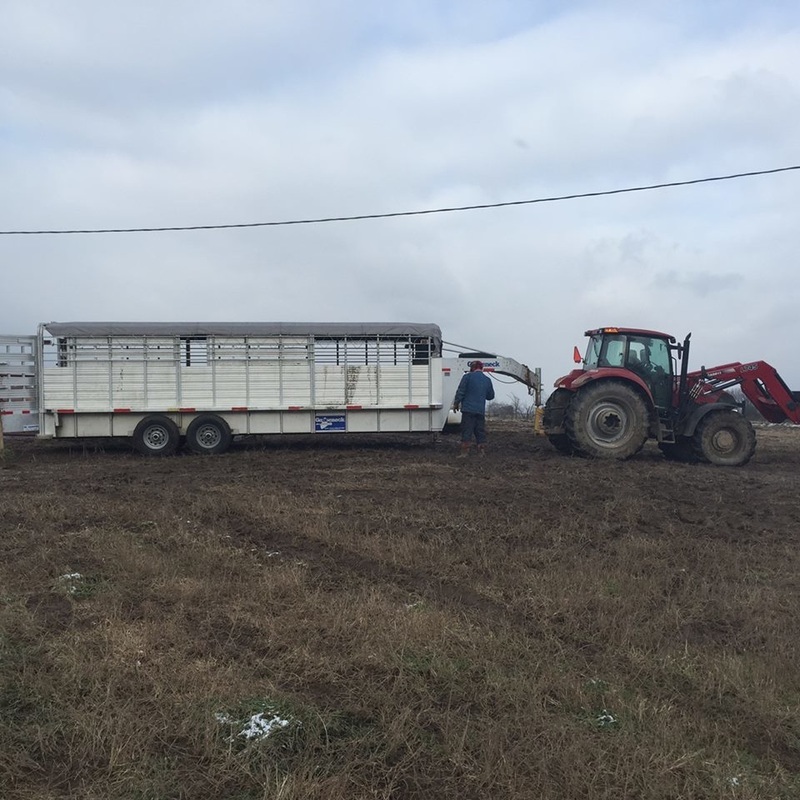 Eddie & Keith Henegar just purchased spring calving cows that will allow them a great beginning in the Brangus Breed! 2012 born Replacement Heifers coming on!